​From Wikipedia, the free encyclopedia. 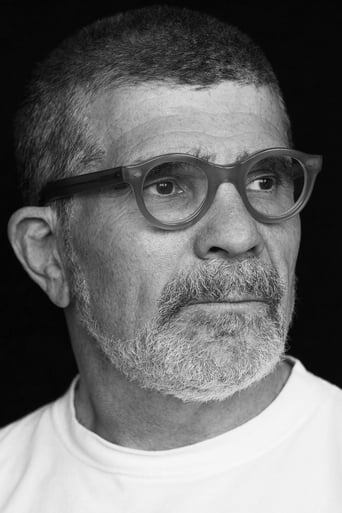 David Alan Mamet (born November 30, 1947) is an American playwright, essayist, screenwriter and film director. Best known as a playwright, Mamet has won a Pulitzer Prize, and Tony nominations for Glengarry Glen Ross (1984) and Speed-the-Plow (1988). 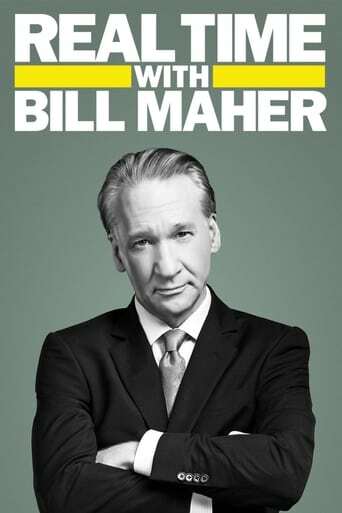 As a screenwriter, he received Oscar nominations for The Verdict (1982) and Wag the Dog (1997). Mamet's books include The Old Religion (1997), a novel about the lynching of Leo Frank; Five Cities of Refuge: Weekly Reflections on Genesis, Exodus, Leviticus, Numbers and Deuteronomy (2004), a Torah commentary, with Rabbi Lawrence Kushner; The Wicked Son (2006), a study of Jewish self-hatred and antisemitism; and Bambi vs. Godzilla, a commentary on the movie business. Description above from the Wikipedia article David Mamet, licensed under CC-BY-SA, full list of contributors on Wikipedia.